Q: I have a new job as a UI designer, and my company just doesn’t understand User Experience. 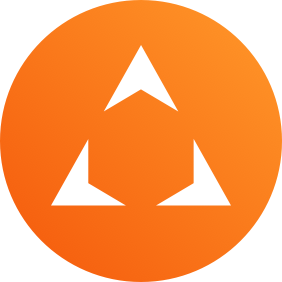 Development runs the show, and they think my job is to design icons and color palettes. What’s the best way to explain UX so that everybody gets it? We think the best way to explain that UX is more than graphic design is with a graphic (yes, that’s ironic). We think of user experience work as a stack of several layers, each layer building on previous ones. 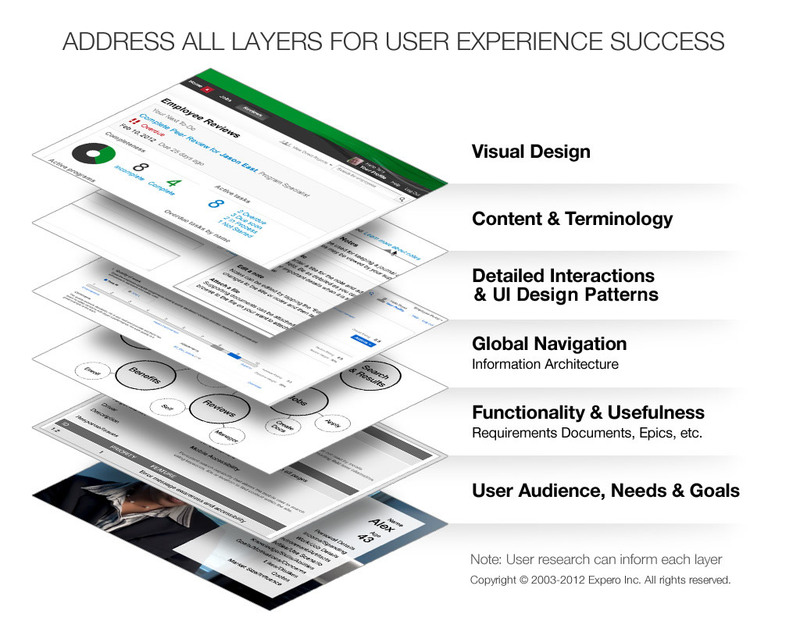 You need to address all layers for a successful user experience. The order of layers might vary, and revisiting layers during a project is likely. If you skip layers in your process or do them badly, then every subsequent layer is at risk. Your color palette doesn’t matter if users can’t figure out how to navigate your UI. The UX stack graphic shows that UX success requires many skills and cooperation between several disciplines (product management, user research, information architecture, interaction design, writing, visual design, development, etc.). If you do a good job explaining what UX work should be, then doors may open for you to get involved beyond graphic design. When you address these layers and demonstrate success, then everyone will want you on their project, and you will reminisce fondly about simpler times when you were just the graphics guy.